Log in to Canvas and choose your course. 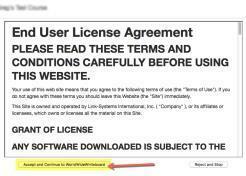 To login, go to svcc.instructure.com, or choose Canvas from the Quickjump menu on the svcc.edu homepage. 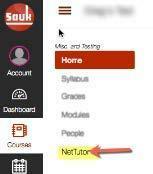 Use your Sauk Login to login to Canvas. 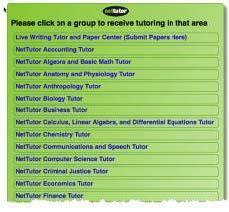 From the list of subjects, choose one for which you need tutoring.